Perth Bus and Coach Charters can assist you with all your transport requirements. From 15 to 500 students we can get them safely to their destination in seat belt equipped buses and coaches. 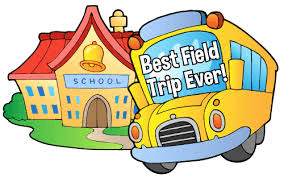 We can also assist you in putting together extended field trips all over Western Australia. School Camps or simply Sports Day Transfers, Perth Bus and Coach Charters have got you covered. Contact Chris on 1300 653 696 for assistance and a competitive quote. Enter your details to receive tour specials and the latest brochure information straight to your email inbox! Perth Bus and Coach Charter provide a wide range of transport, coach charter and bus hire services right across Perth and surrounding areas. © Copyright 2019 Perth Bus and Coach Charter.